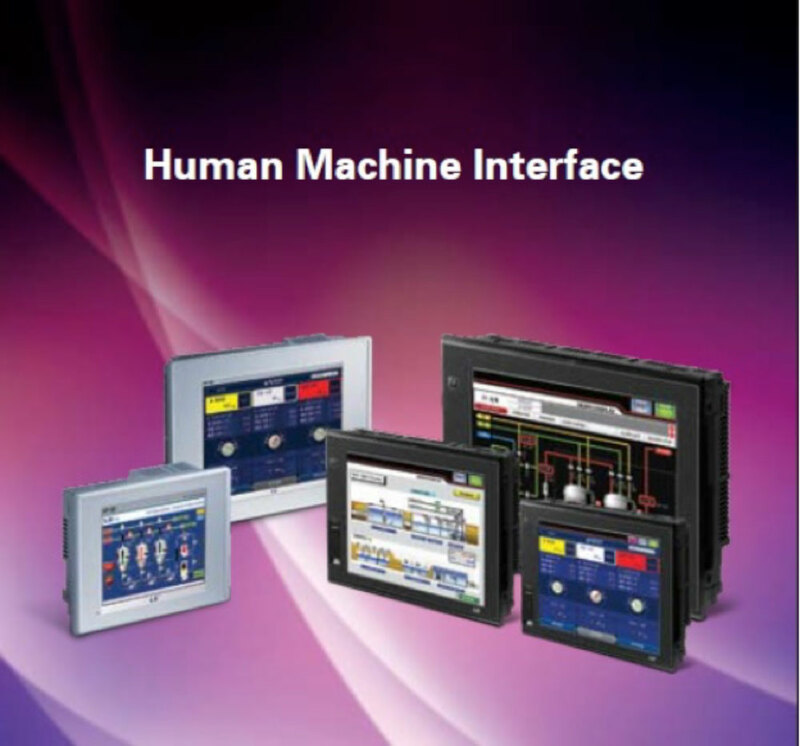 With effect from January 2019, LSIS eXP and iXP2 touchscreen HMIs will be available with “Ex” rating, making the entire series suitable for use in gaseous environments. The eXP range caters for sizes between 4.3” and 10.2”, featuring high density colour screens with wide viewing angle of 45 degrees. The iXP2 series caters for ‘Ex” rating, with screen sizes ranging between 8.4” and 15”. This series caters for a wide range of standard features and many options. The display on the iXP2 is absolute state-of-the-art, featuring 16.2 million colours, video options and a total of 2.2 GB of memory. For more information, please click here.